Hardsoftnet replaces over a dozen laptop screens on a daily basis. It is like second nature to us. 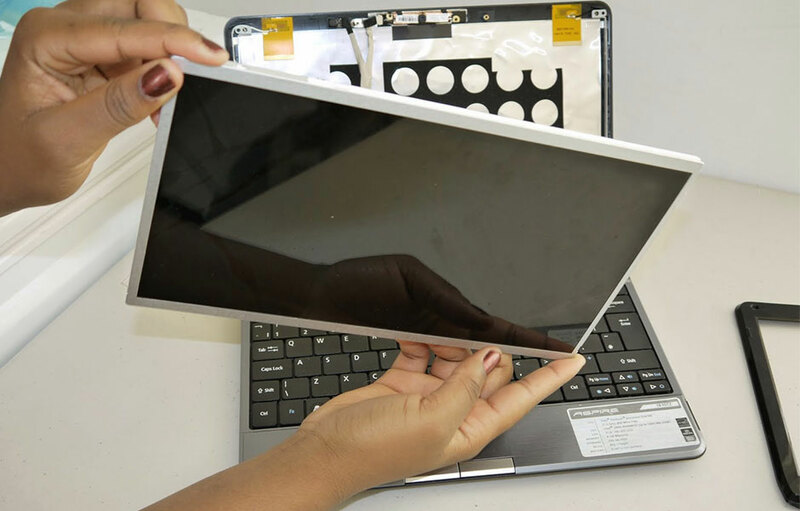 Why are we the go-to place for laptop screen replacements in Miami? We already have a huge stock of the most popular laptop screens and can get the job done fast and done right. Most importantly, our prices are reasonable and based on the job. Sometimes, it’s not the screen that needs to be replaced, but a cheaper part, such as the inverter board or video cable. We’ll find out your exact broken screen issue, in turn, providing the most cost effective, qualified service.